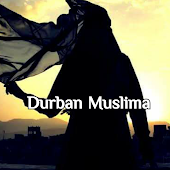 Durban Muslima: Food for thought! 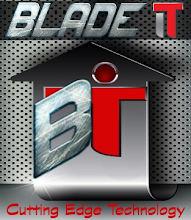 Keep away from people who try to belittle your dreams! Small people always do that, but the really great ones make you feel that you, too, can become great!